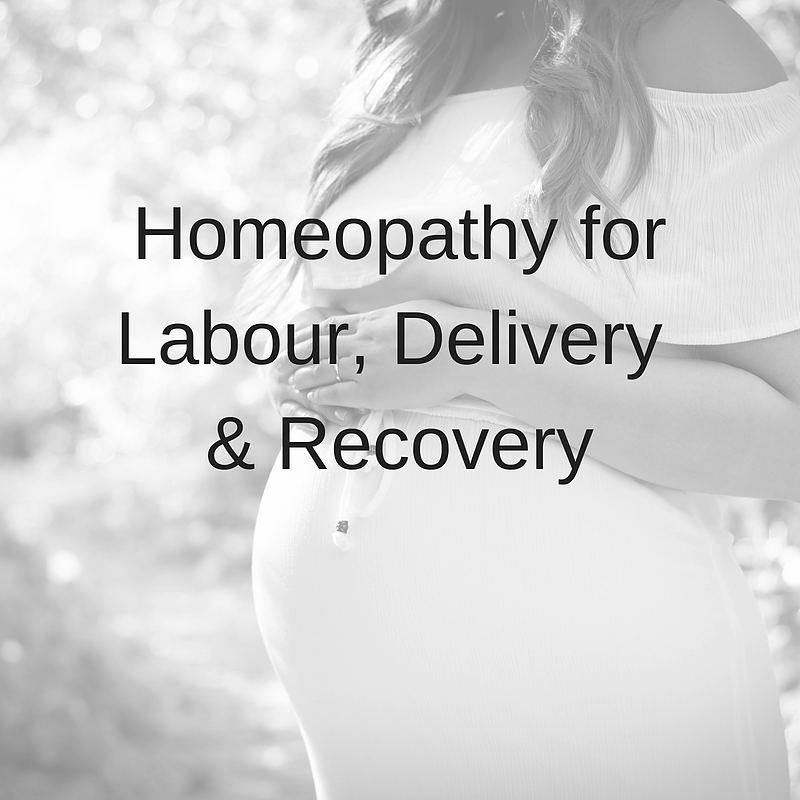 Please join Homeopath, Eryn Atton, at Serenity Birth Studio to learn about how Homeopathy can help you manage your labour and delivery as well as your postpartum healing. We will cover issues such as pain management, anxiety, bruising, bleeding and much more. Eryn Atton is a registered Homeopath as well as the owner of Barrie Homeopathy & Wellness Centre. She is a graduate of The Canadian College of Homeopathic Medicine and is an active Full Class member with the College of Homeopaths of Ontario.